Synopsis: According to official statistics, incidents of knife-related crime have increased dramatically in the last few years. 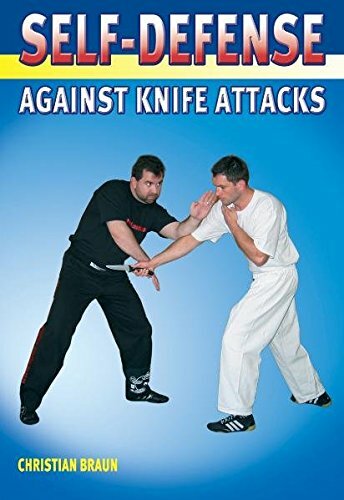 This volume aims to provide the reader with the techniques and confidence to enable them to defend themselves against this type of attack. The numerous exercises, combined with a staggering 1,700 full-colour photographs - including distraction, control and disarmament techniques - will help anyone learn self-defence. It is a must have volume for everyone wanting to feel confident about protecting themselves against this ever increasing type of crime. About the Author&colon; Christian Braun has been training in martial arts for over 20 years and is an accredited Master of several techniques.